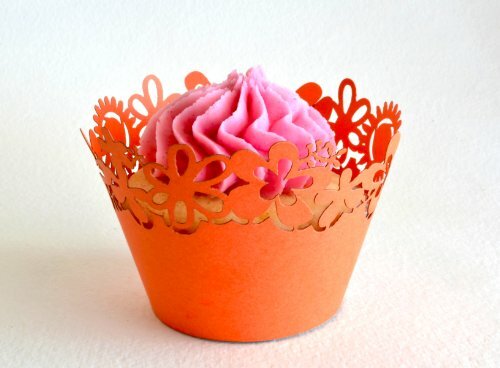 We are so pleased to offer this revolutionary addition to the baking realm! 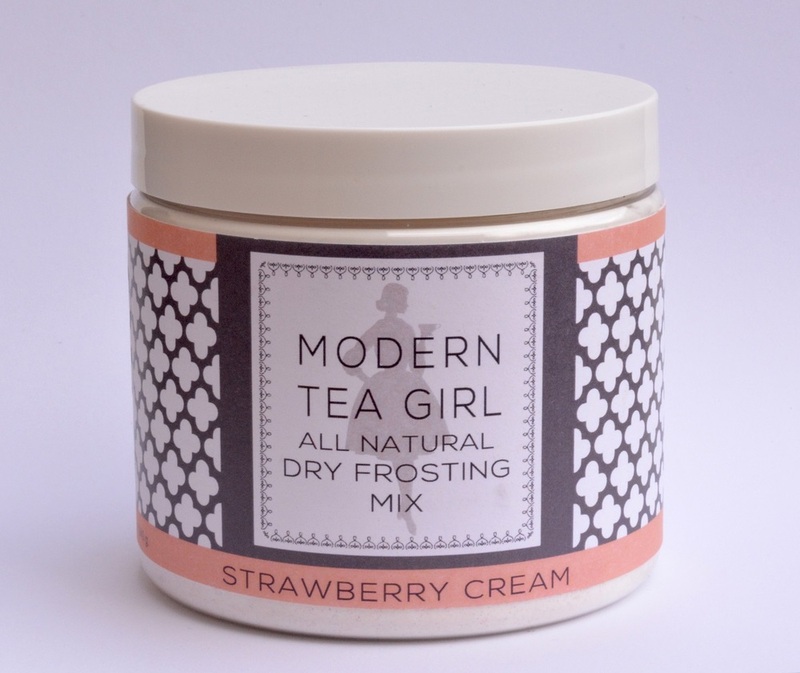 Meet our All Natural Dry Frosting Mixes in tea-inspired flavors! First of all, did you notice the brave claim "All Natural"? Well it's 100% true- we know, a rarity in this category -but a wonderful and long overdue one. 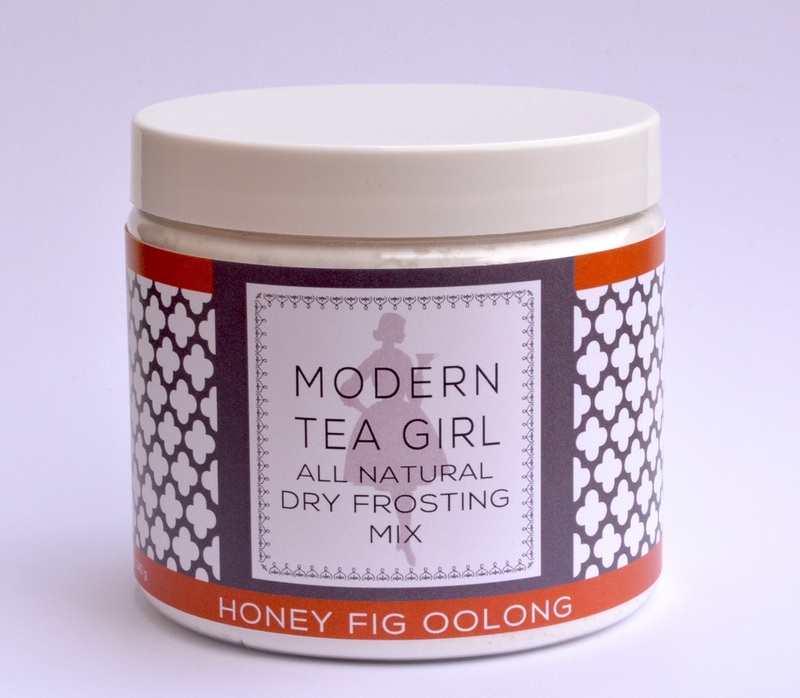 Our frosting mixes are tinted and kissed by nature and inspired by tea- no scary dyes or flavorings. We use beet juice, tea, gardenias, carrots, pansies, jasmine, bergamot, citrus, mangoes, organic cocoa, spices, fruit juices, matcha, vanilla bean and caramelized cane sugar to color and flavor our mixes. We select flavors based on our favorite and most popular tea blends- like French Lemon Creme, Brambleberry and Matcha Latte! 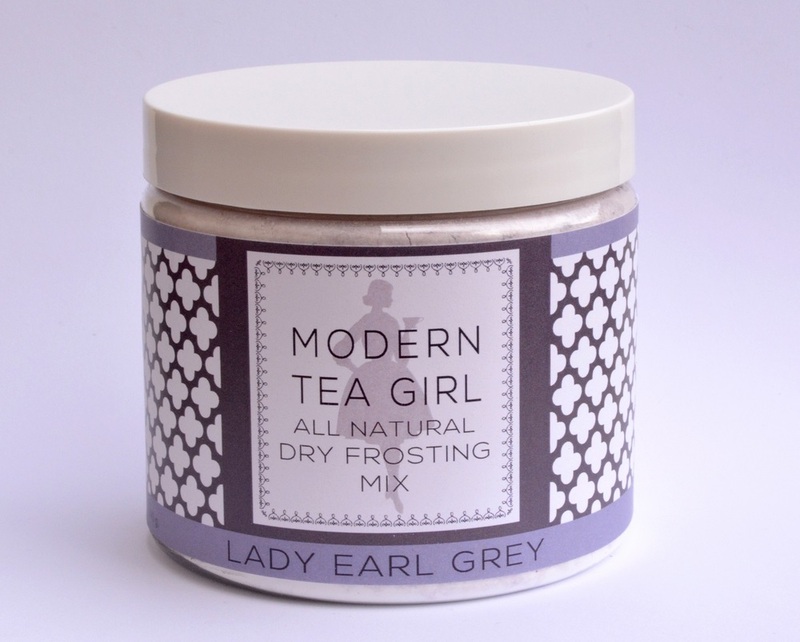 Our bakery quality mixes are so simple to use! Just whip two sticks of butter with one jar of mix and add 2 tablespoons of milk...and you are done! 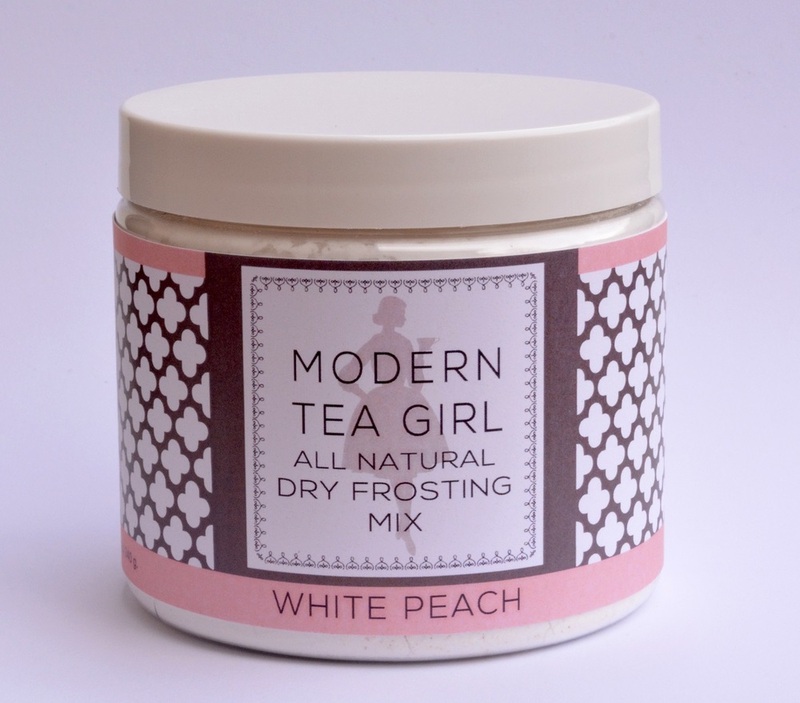 What do you have?...Creamy, dreamy, yummy frosting to decorate cupcakes, cookies, cakes- or even to use as a flavorful butter for tea parties. 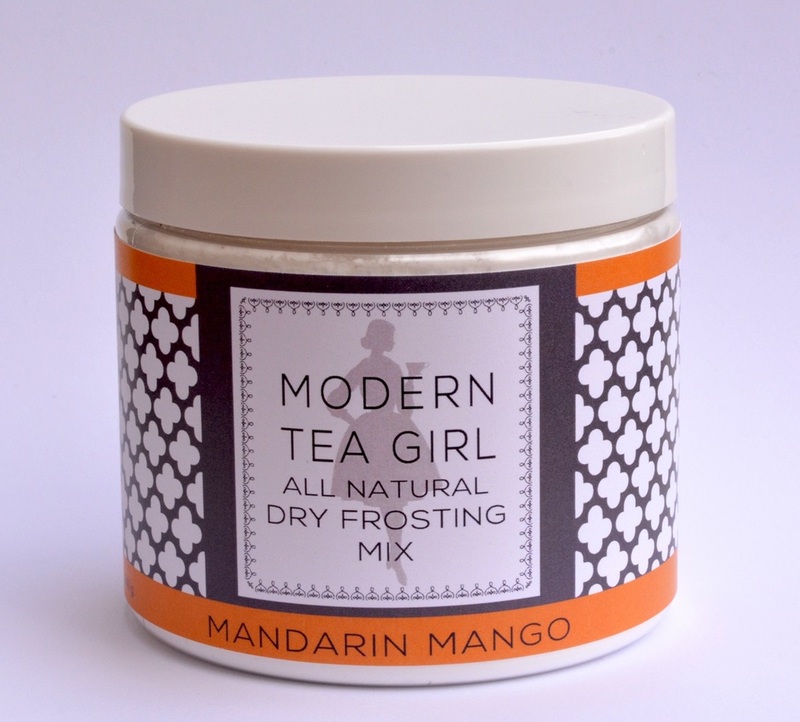 We like to refer to our mixes as DIY- yes you can proudly proclaim that they are homemade and you did it yourself! Enjoy the praise!